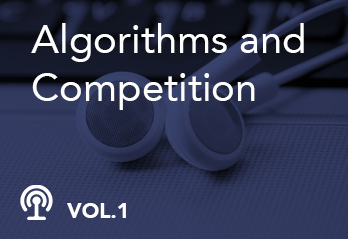 In the wake of our May issue on algorithms and collusion, “The Algorithms Have Landed”, The Antitrust Chronicle brought together four of our authors for a brief exchange of views, facilitated by journalist, Jill Priluck. We’re proud to offer our readers Volume 1 of our brand-new Podcast Series for 2017. Expect more in the coming months!